It is the most wonderful time of the year! Or so the Staples jingle goes. But in all seriousness, back-to-school shopping is about to kick into gear. 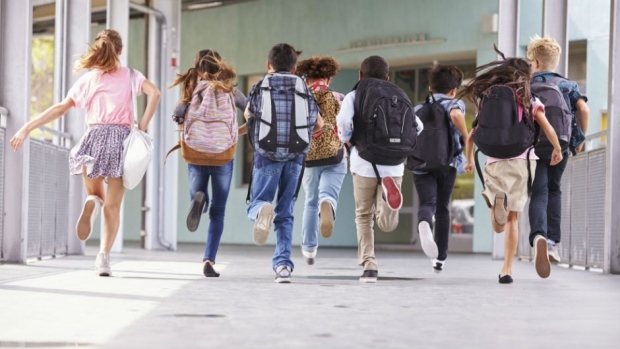 Shopping can be hectic and expensive, and according to a recent survey by eBates, kids may want to hit the malls with their dads who intend to spend $190 per student, compared to moms who plan to find some bargains and spend $178 per student. Back to school is one of the biggest retail shopping events of the year. It is transition time for everyone. Canadian parents overwhelmingly (97 per cent) say they do things to include their children in back-to-school shopping ranging from 67 per cent bring them along in the store, to picking out products 66 per cent and letting them make a shopping list 58 per cent with nearly half 47 per cent of parents starting good financial habits by making their kids aware of the budget. While supplies remain the most popular items, clothing and footwear saw the largest jump since 2014, trailing the pack electronics.